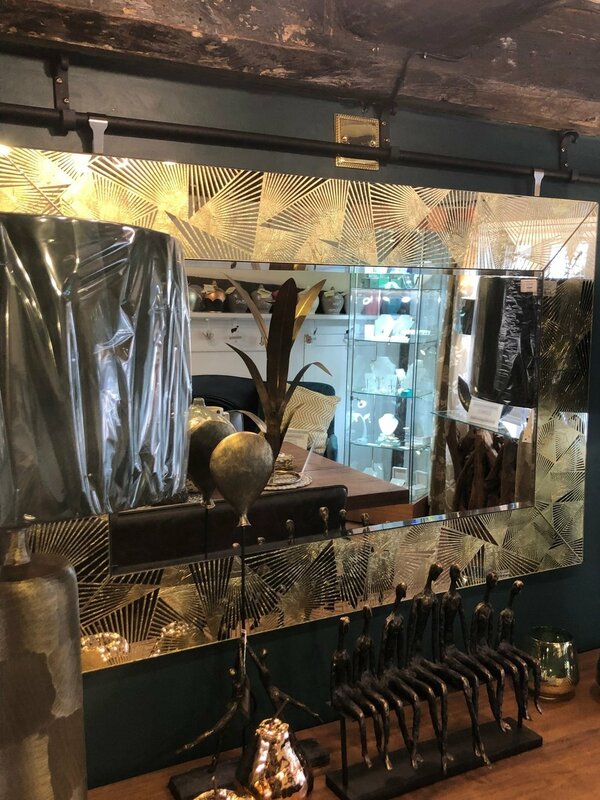 We love mirrors and have a wide range to complement any living space. Here are a few examples of what we have on offer within the shop. Please do pop in we have others in our range.